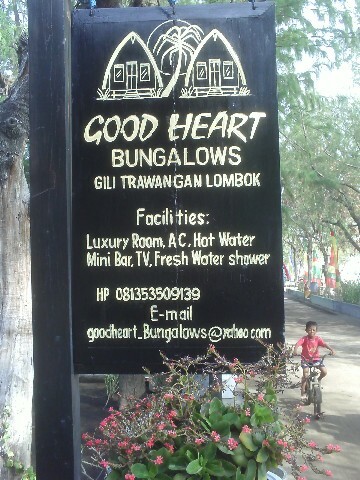 Good Heart Bungalows are located just a 300m walk from the main harbour where the boat drops you off at Gili Trawangan. When you get to the beach turn to the right to go to the bungalows. They have air-conditioned bungalows with hot and cold water and mini-bar. There are many restaurants and bars close by to Good Heart Bungalows. 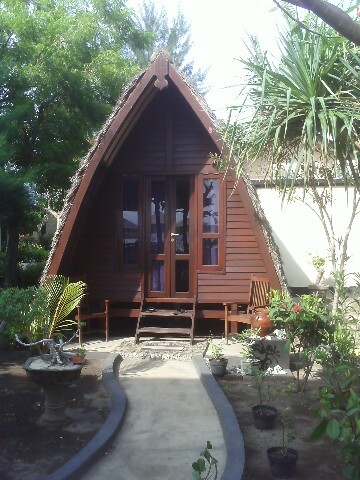 Have you stayed at Good Heart Bungalows - Gili Trawangan?